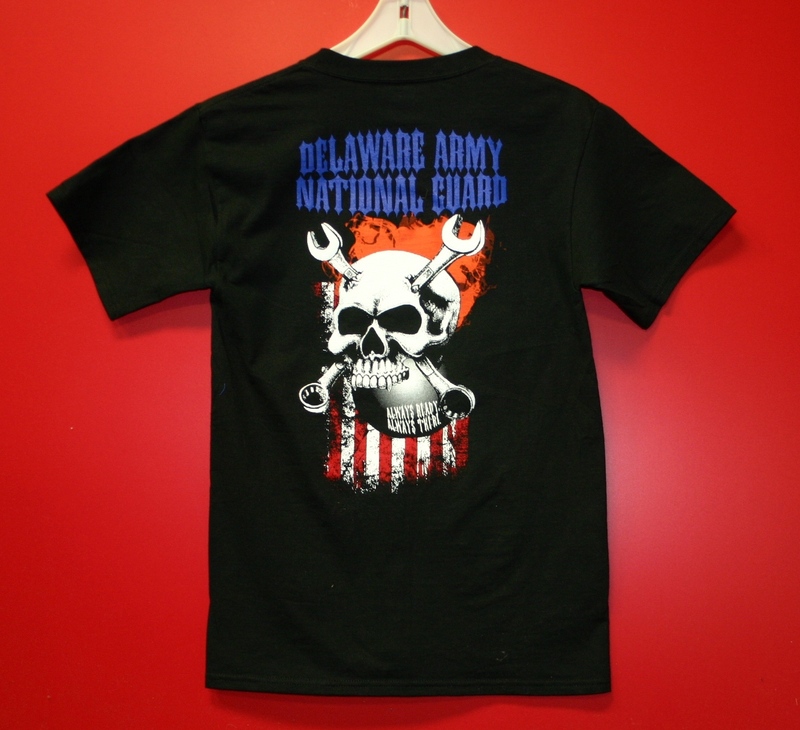 Delaware Army National Guard Shirts | New Image Inc.
Over the weekend, we completed an order for the Delaware Army National Guard. Check out both of the designs below. 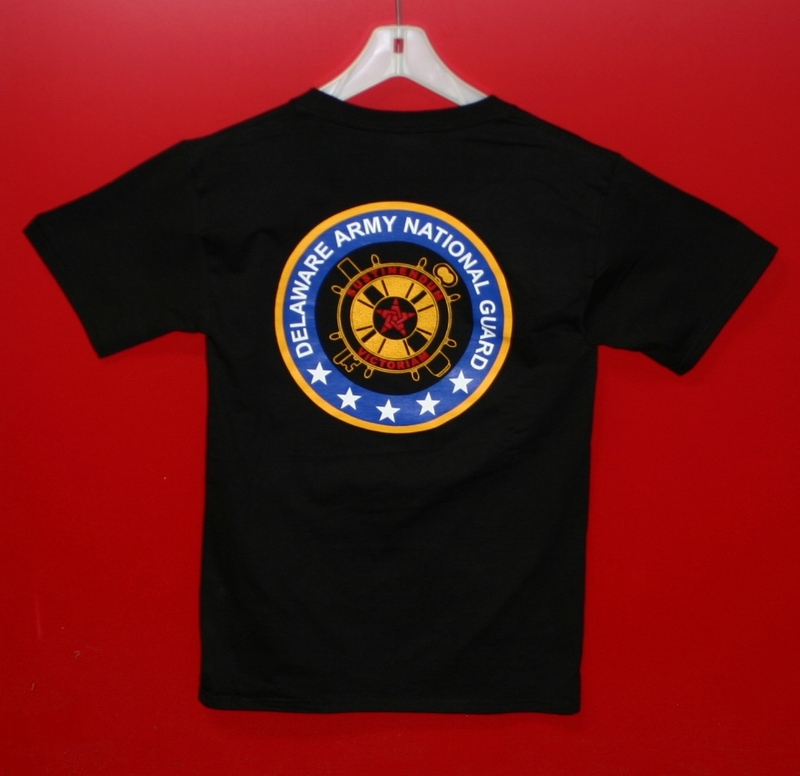 We are always happy to work with DE National Guard soldiers and their families. We can never thank them enough for their service and sacrifice!